Meadows’s resolution is unlikely to make it out of the Rules Committee, which is filled with Boehner loyalists. Meadows spokeswoman Alyssa Farah told The Hill that the congressman will likely pursue a discharge petition, which would bring the bill to the floor if he can collect 218 members’ signatures. If the matter actually comes to a vote, Meadows will almost certainly lose. The faction of Republicans who oppose Boehner would need the support of every single Democrat, and Democratic leaders have suggested they aren’t interested in ousting the speaker. 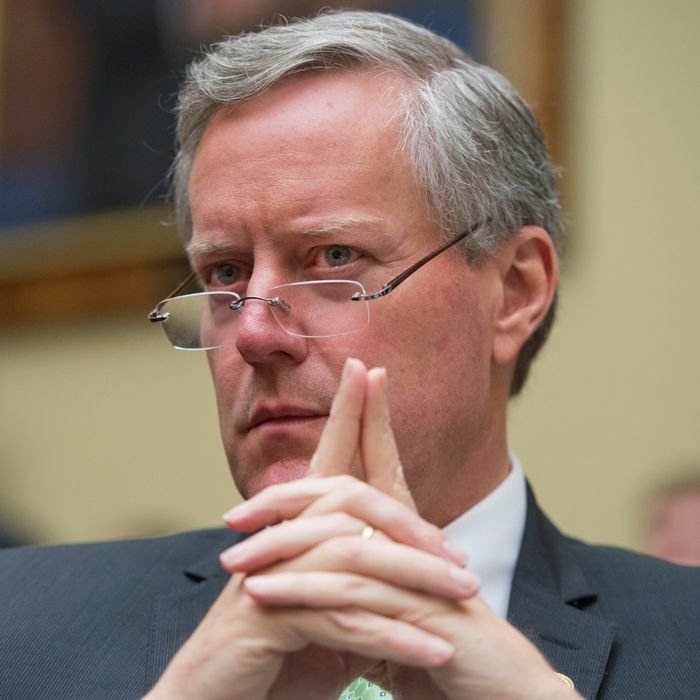 In a radio interview on Thursday night, Meadows said he thinks the House Republican leadership may hold a vote just to squash the speculation. “They will call most of the members tonight and try to bring this up and have a vote on it tomorrow [Wednesday],” Meadows told host Mark Levin. He added he’s ready to accept the consequences for his (probably pointless) rebellion. “These will be very difficult days. It will not come without retribution and that’s to be understood,” he said.